Most people are at least somewhat familiar with the process of financial bankruptcy. 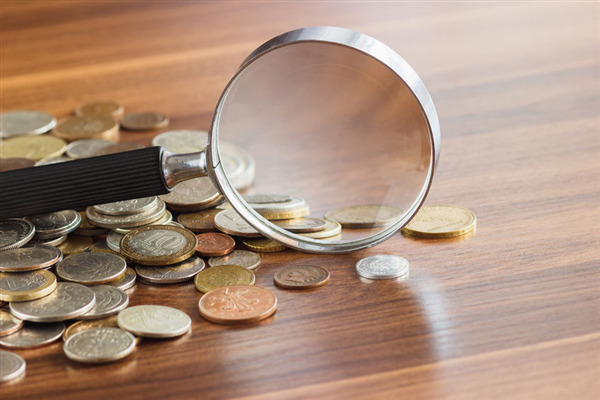 Whether it involves an individual, a business or even a country, when debts rise above one’s capacity to pay those debts, financial insolvency ensues. When people and companies are involved in bankruptcy, lawyers file papers, wave a magic wand, and the debts are resolved while adverse effects take hold on said party’s credit rating. So what happens when a country goes bankrupt? Precious metals can be found in a great many forms. 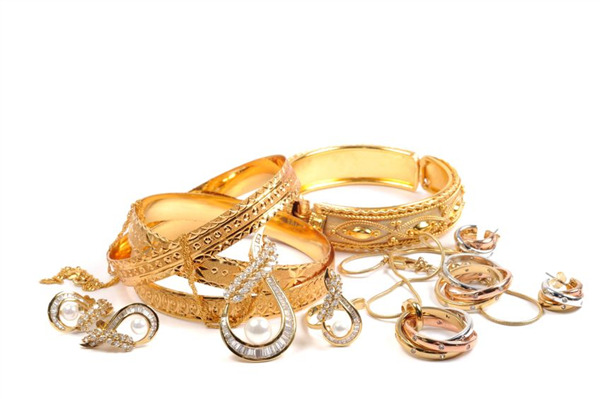 Gold, silver and platinum are used extensively in jewelry and also in coins from all over the world, past and present. These metals are also efficient conductors of electricity and are used in many electronic applications ranging from computers to medical equipment. Even artwork and ornamentation is no stranger to precious metals. The scarcity of these metals makes them valuable, and this value has always increased over time relative to other commodities. 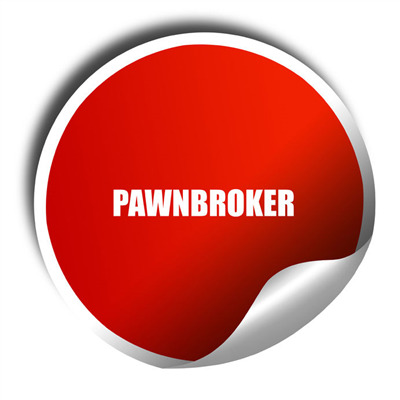 The modern pawn shop is a unique institution in today’s business world. It is a place where you can get a quick loan for items of value, or quick cash for items you wish to sell. You can also shop a robust and varied inventory of merchandise at remarkable prices. Wedding Rings – Why Pay full Price? Let’s look at opportunity cost. 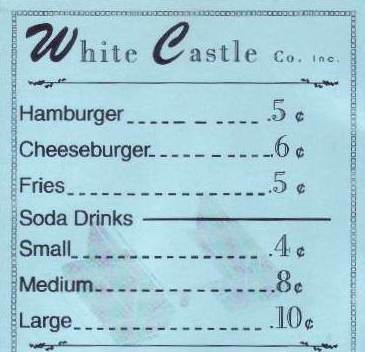 This is a basic economic principle defined as the loss of potential gain from other alternatives when one alternative is chosen. You walk into a prestigious jewelry salon and find that wedding ring of your dreams, for $5000. While most people might not second-guess putting a ‘price’ on something as special as a wedding, the reality of the matter is that if you spend $3000 on one instead, you’ll have $2000 of potential resources to allocate to something else – like the catering, or the reception hall, or the honeymoon! 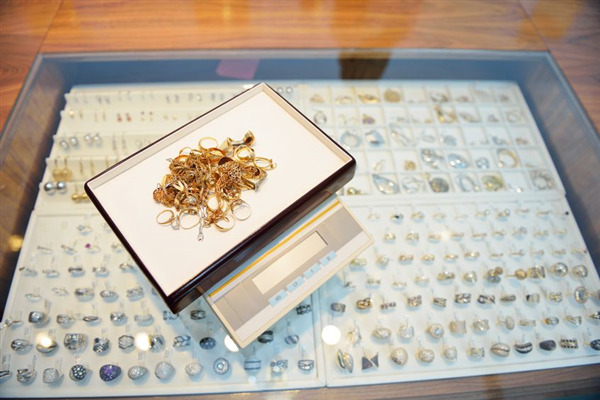 Precious metals are always on the radar at Metro Pawn & Gun. 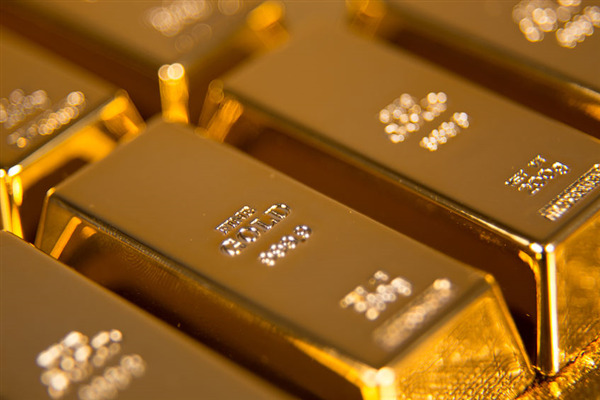 We buy, sell, pawn and provide loans for all manner of precious metals, ranging from jewelry to coins to bullion. 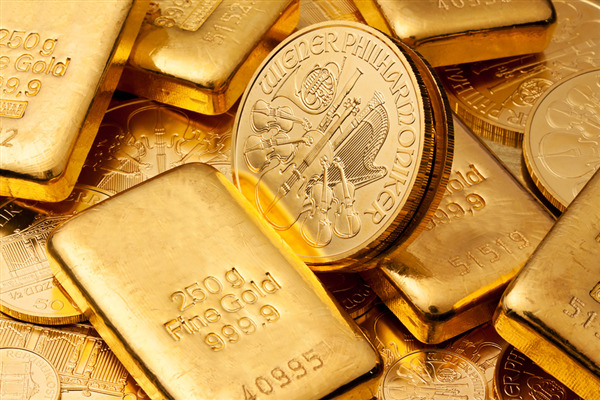 Investors buy physical gold, silver, platinum, and other precious metals as an alternative asset and to protect against inflation and financial turmoil. 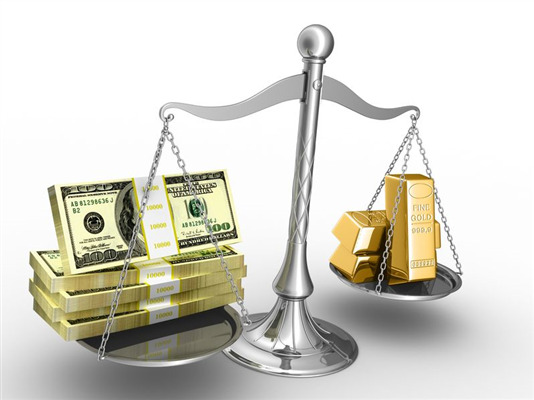 Owning precious metals is a great way to diversify an investment portfolio because of its historical value and viability as compared to other less tangible assets. For those of you who follow the gold market, remember back to January of 2000? The price of gold was a mere $288 per ounce! 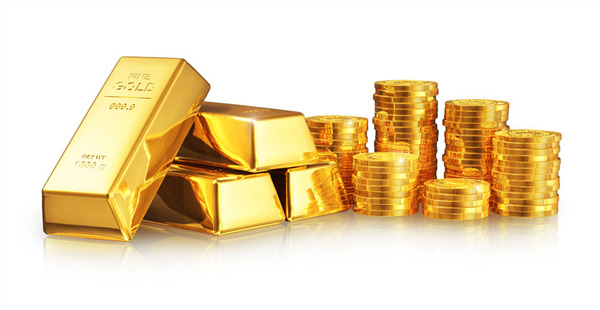 If you happened to be investing in gold at that point in time, looking at your portfolio in October of this year will be a delightful experience. Currently at $1280 per ounce, the value of your investment has over quadrupled in 17 years! There aren’t many other investments that can compare.